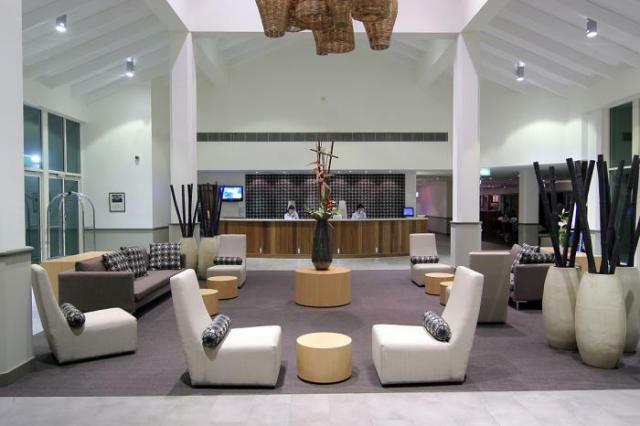 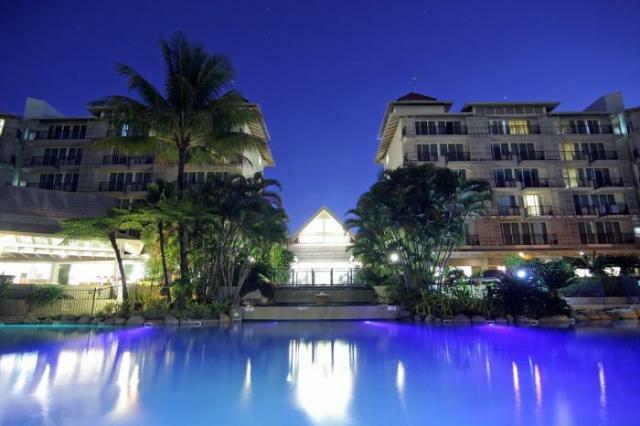 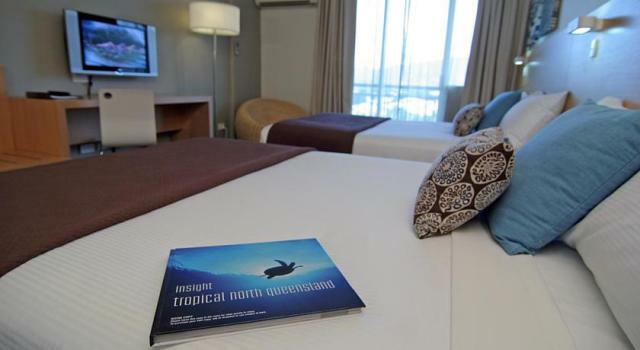 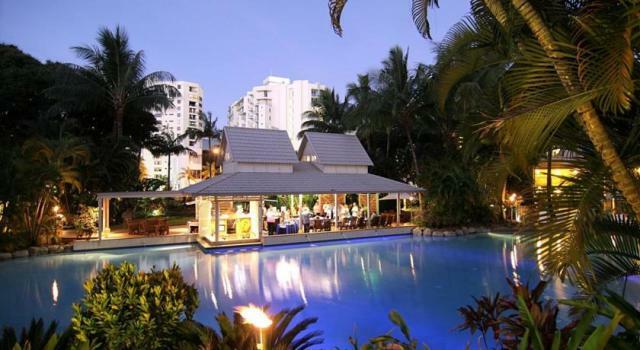 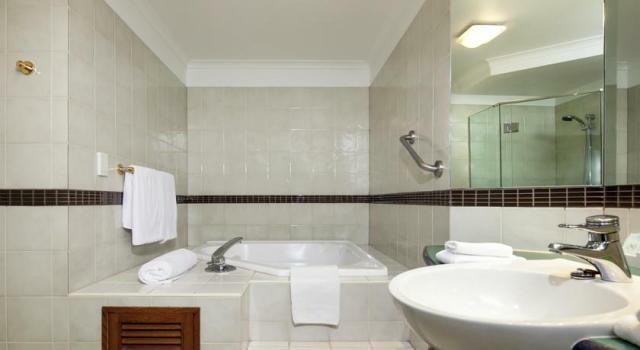 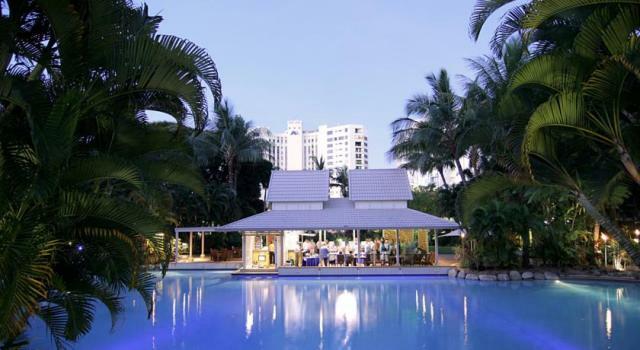 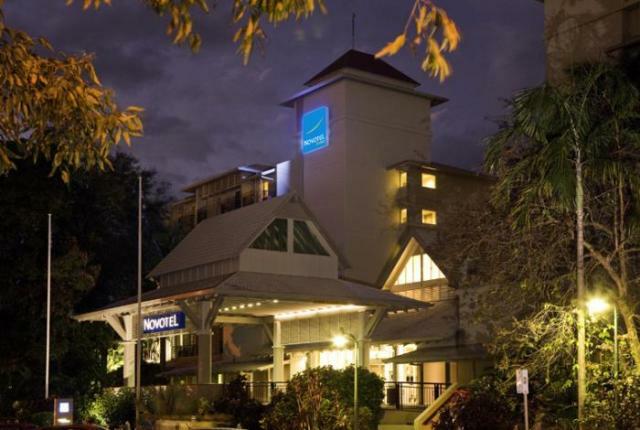 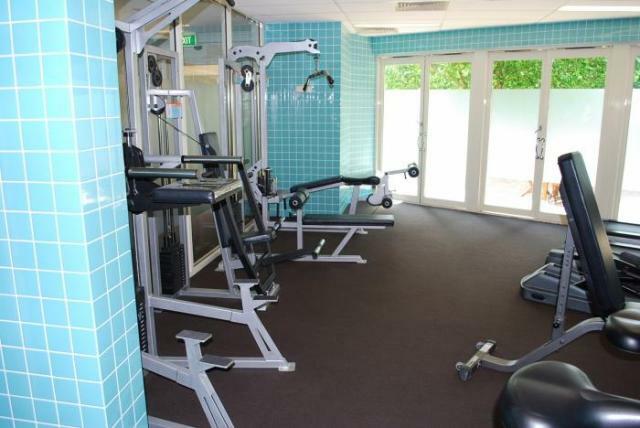 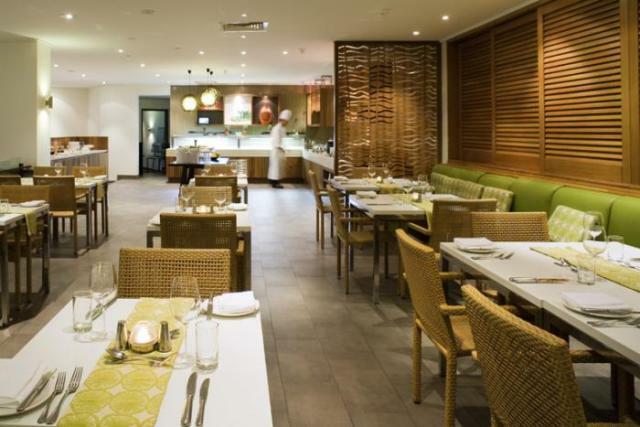 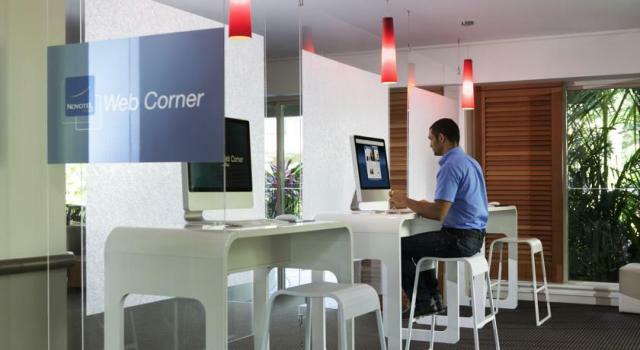 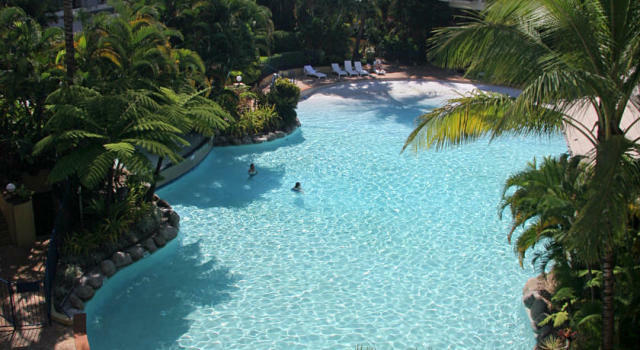 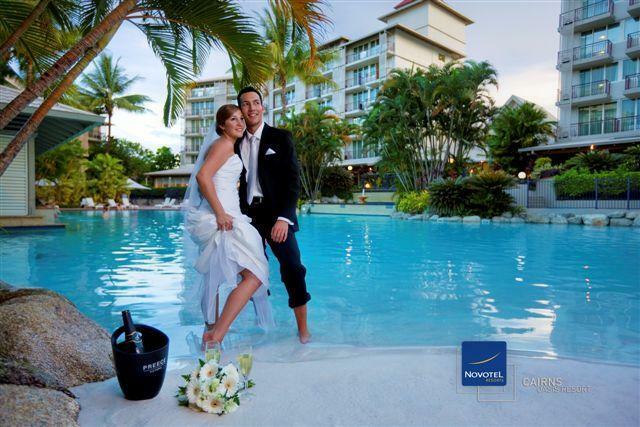 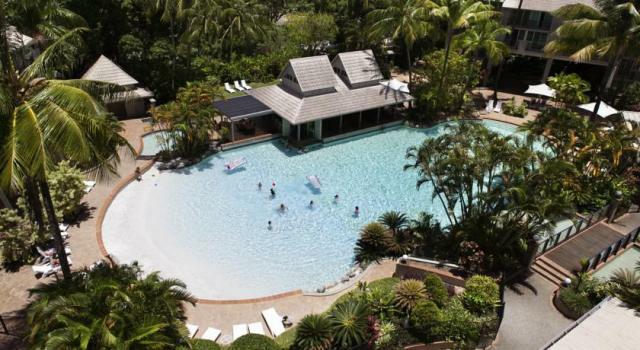 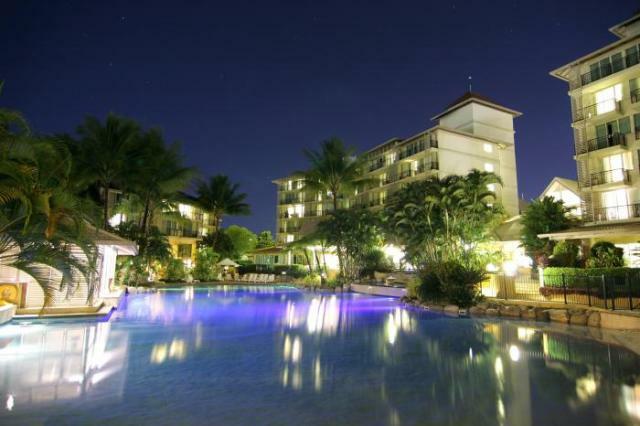 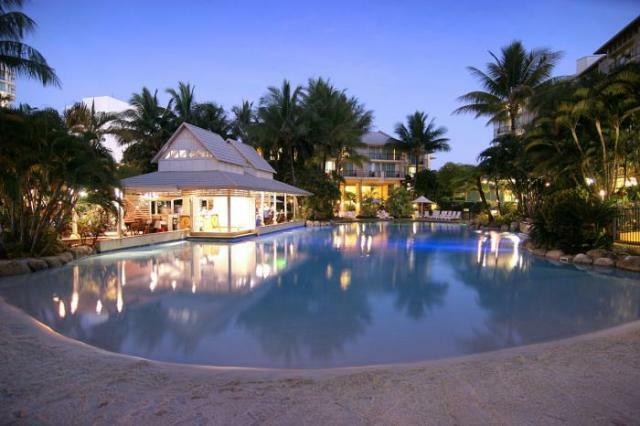 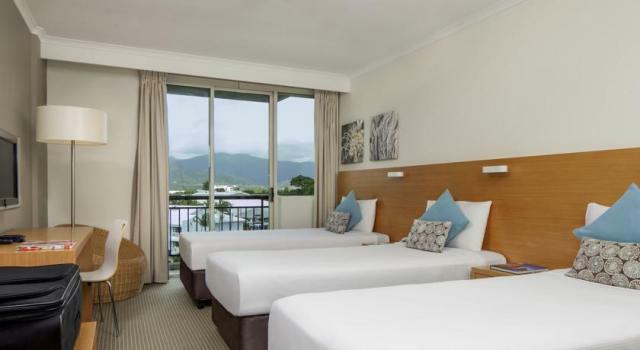 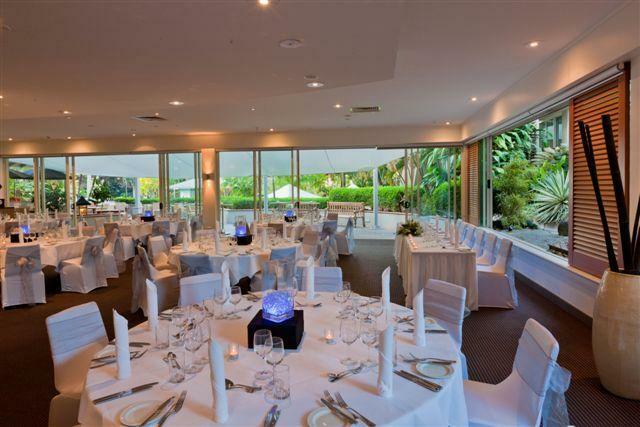 Centrally located in the heart of Cairns the multi award winning 4.5star Novotel Cairns Oasis Resort is situated on 5 acres of tropical gardens and has the largest lagoon style hotel pool in the City Centre. 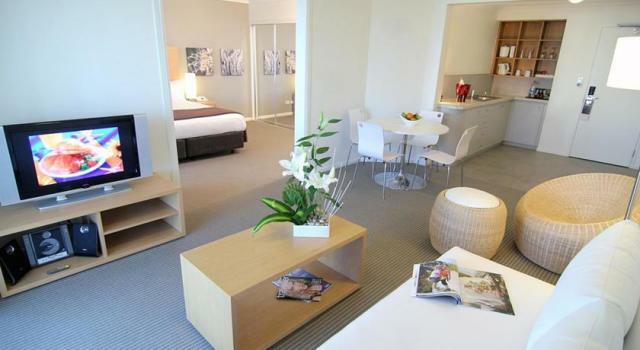 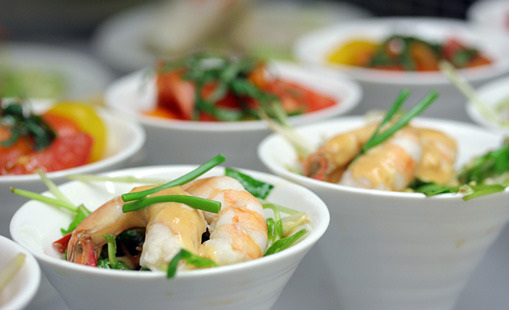 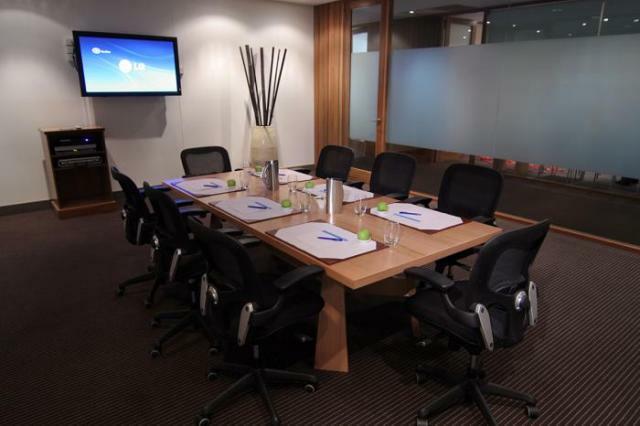 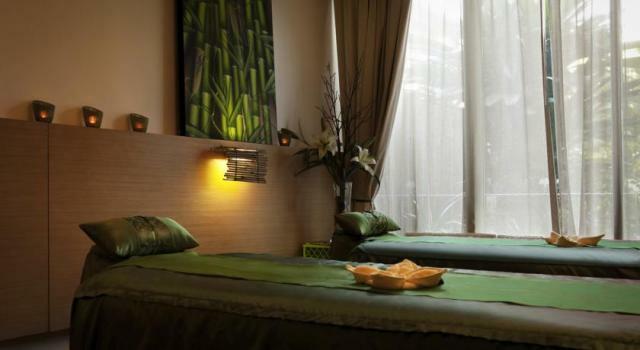 Rooms can accommodate a maximum of 3 adults OR 2 adults and 2 children under 15yrs. 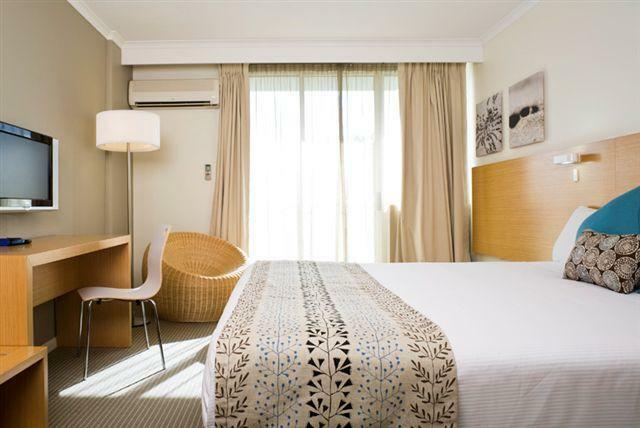 Children under 15yrs stay free in existing bedding (based on max 2 children). 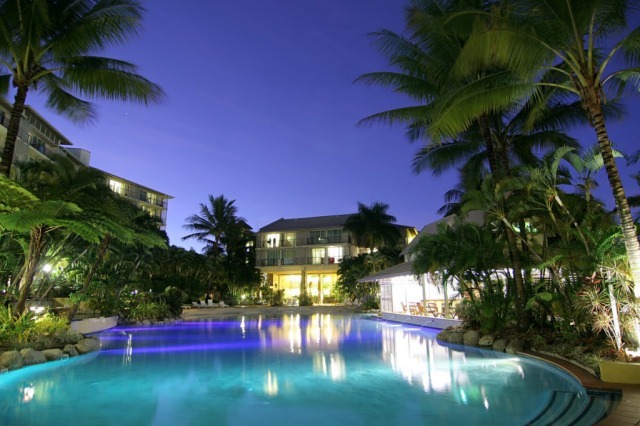 Excellent experience, really enjoyed our stay in Cairns. 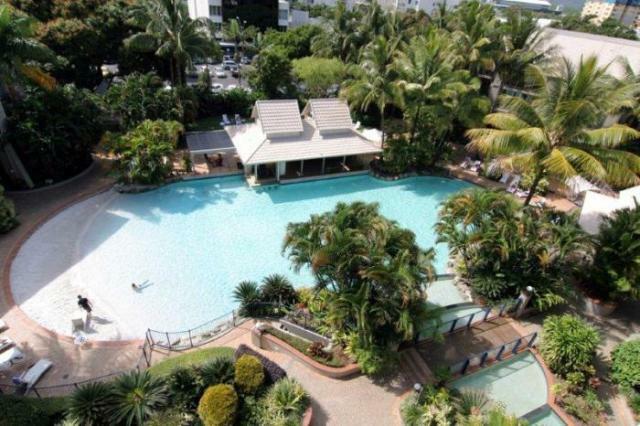 Absolutely perfect location close to City centre, glorious Esplanade, Lagoon & Ferry faciilities & Airport. 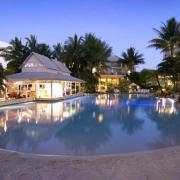 Oasis, beach & swim up bar very enticing & great breakfast! 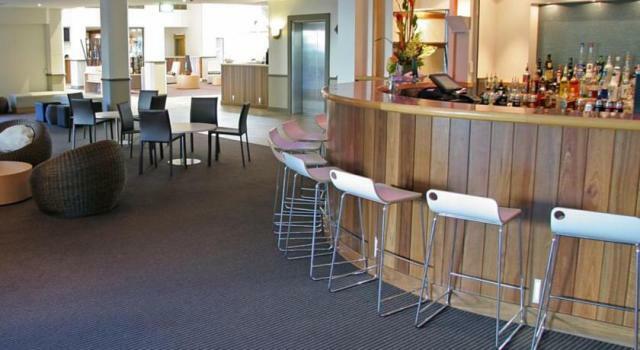 Only point lost was for lack of wifi (only available in Reception), but it got people talking! 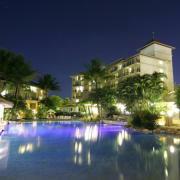 A great place to stay as it is so central to everything. 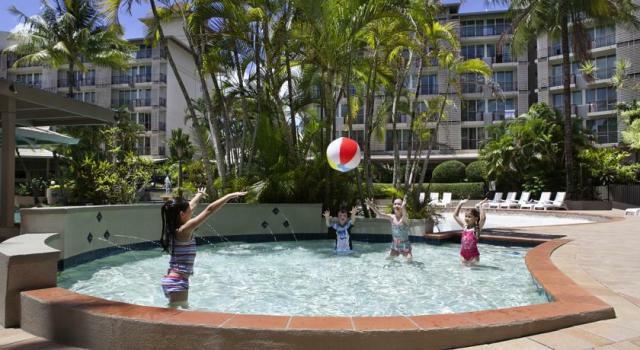 The pool was a big hit with the kids too. 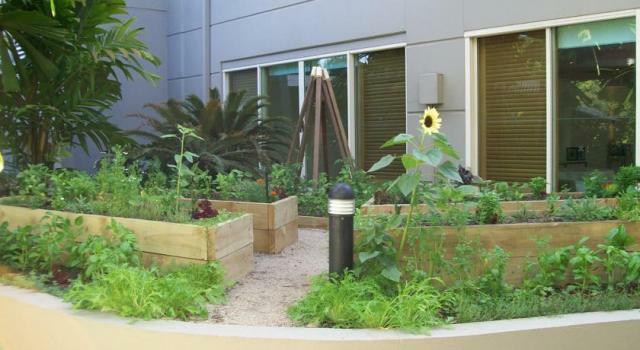 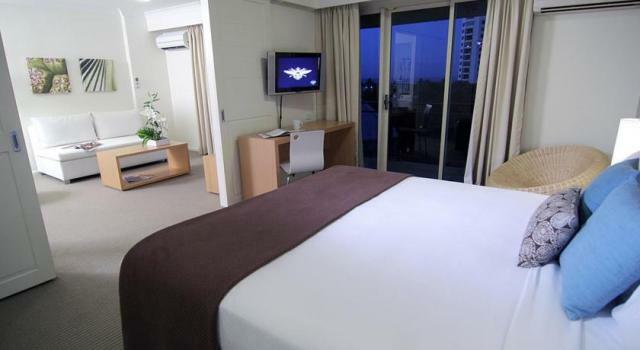 We loved the Novotel Oasis,we were looked after and upgraded our room to look over the pool. 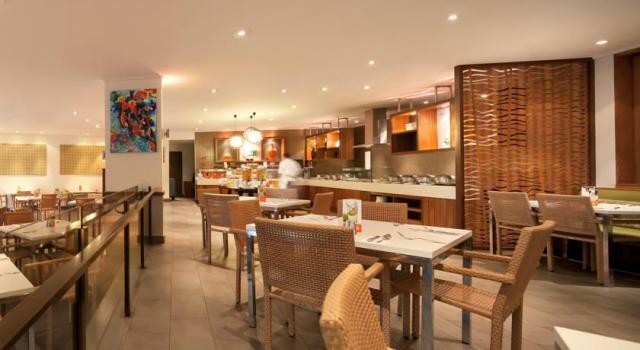 food and drink great Service was prompt. 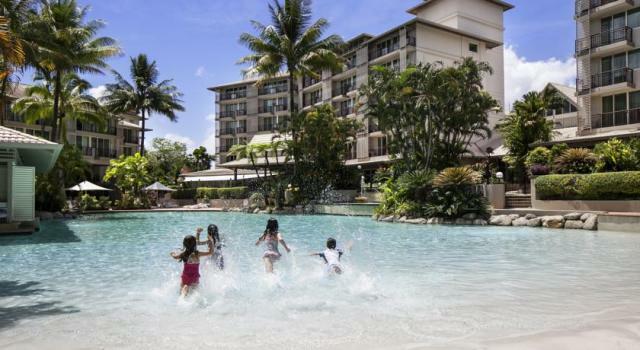 our hotel booking had not come through to the front desk computer on our arrival which caused some unrest but was quickly fixed, the maid service was above & beyond they made the beds and assembled the kids teddies in welcoming way and the kids really loved it.